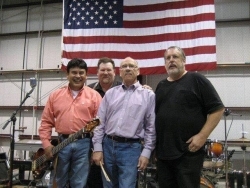 "Cadillac Jack Band" has been together for almost 9 years ROYCE GLENN “Royce The Drummer” He has performed with many hit artist including Waylon Jennings, Freddie Hart, Barbara Fairchild, Wynn Stewart, Joe Ely, The Maines Bros and others. 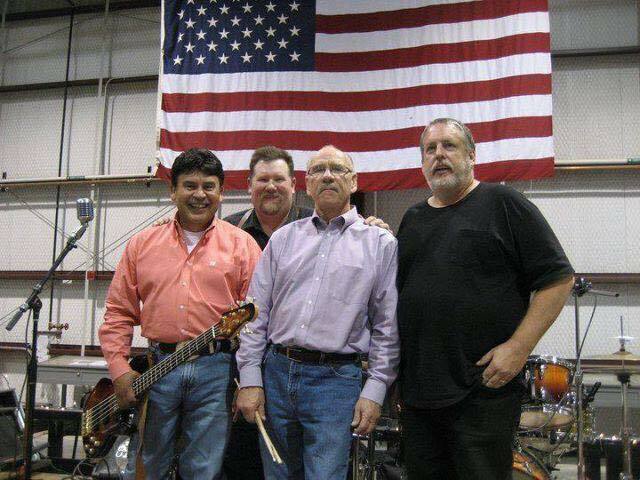 AlFRED SALDANA started at young age growing up in Wellington Texas as a drummer In 1982 he became a "Bass-player" KELLY HASTEY. preformed in Branson, MO two yrs. with Charlie Pride son, along with Janie Frickie, Mo Bandy and others that just stop in to sit in with the band. TOMMY SCALES popular artists such as Syliva and others while on tour.